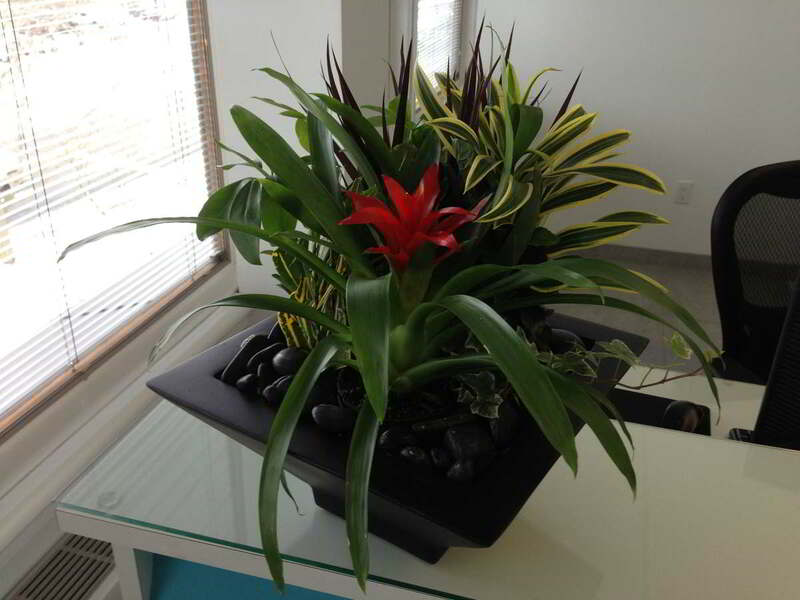 Even the most beautiful plants can lose their luster if they are housed in unappealing decorative containers. 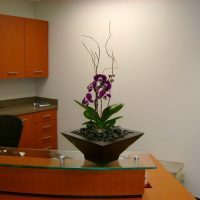 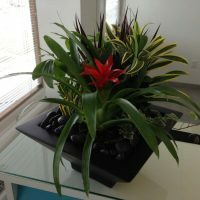 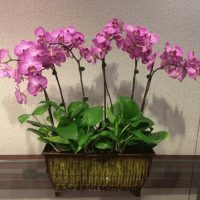 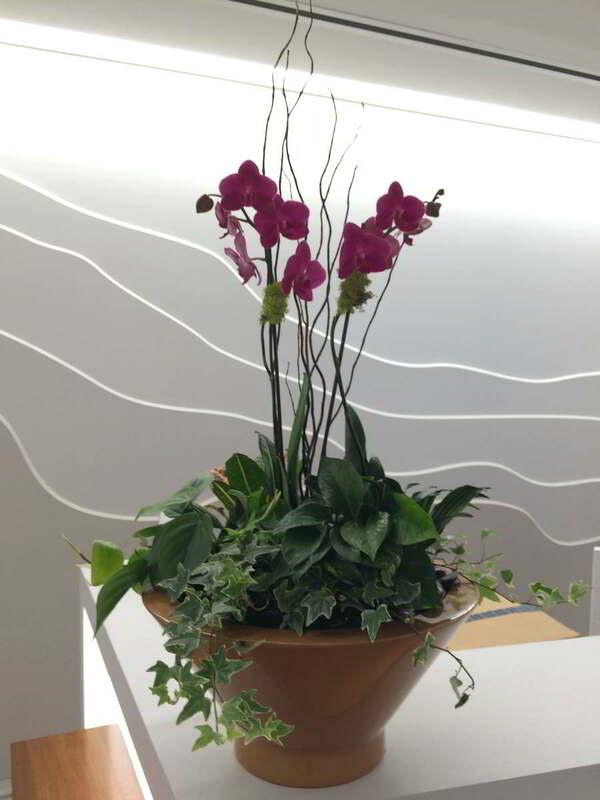 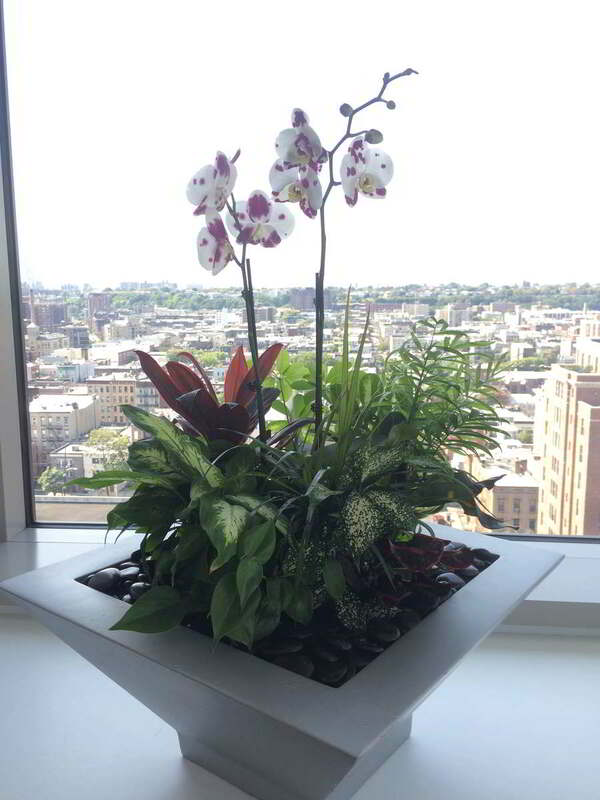 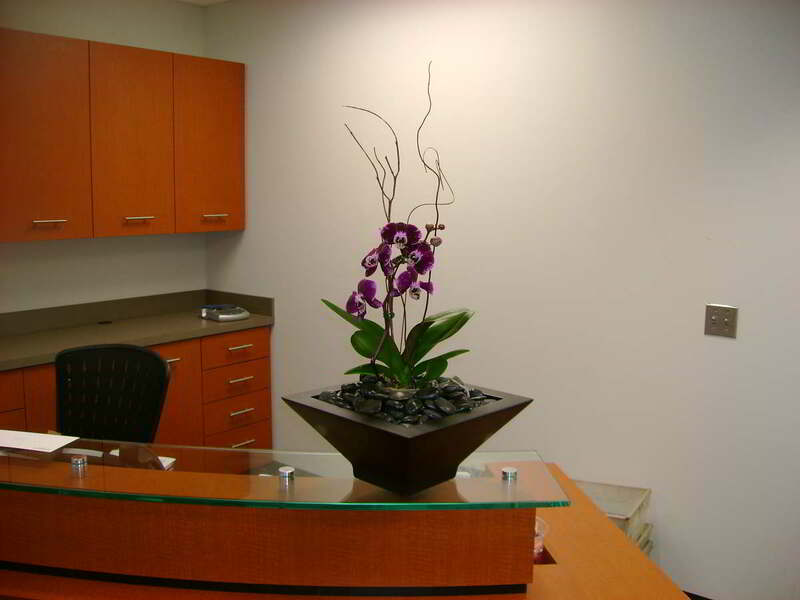 At Foliage Design Systems, we can select the ideal decorative containers and planters either for indoor or outdoor the plants at your residence, retail or office space in Philadelphia or elsewhere in the tristate area. 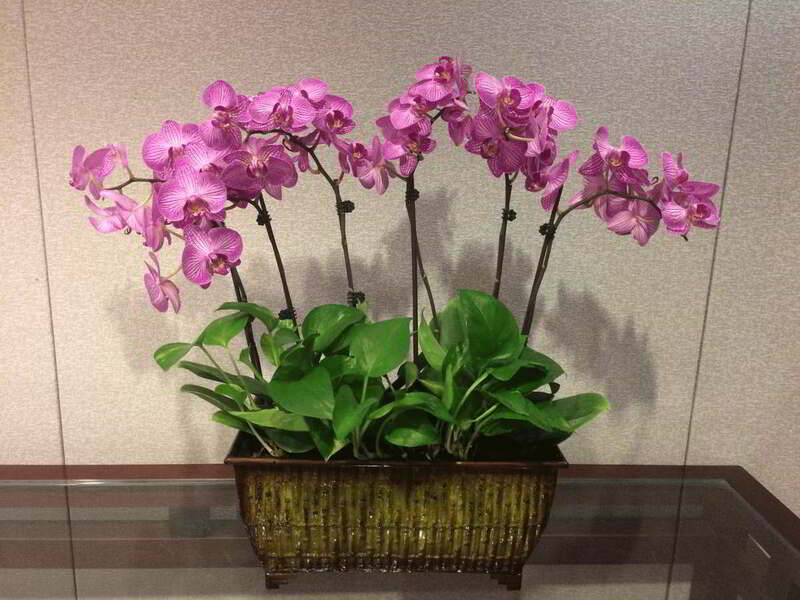 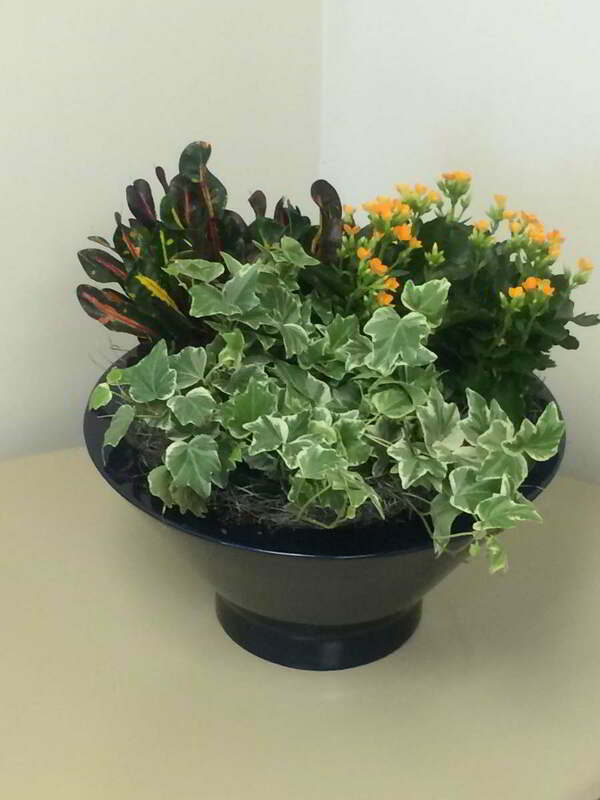 Our indoor decorative containers are available in a wide variety of shapes, sizes, styles and colors. 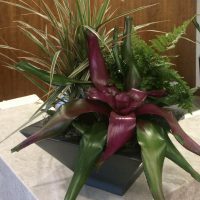 They are designed to complement your style, whether you’re looking for professional plant containers for an office, lobby, residence, or retail space, our decorative containers are available in a range of designs to suit a contemporary, professional or traditional feel. 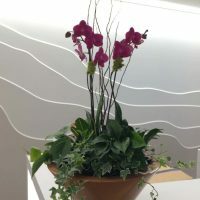 For example, our planters may be simple, aluminum cylinders with the clean lines that look great in a contemporary lobby, or you can choose an exotic, cascara planter with a gold and speckled green look to stand out in an artistic office. 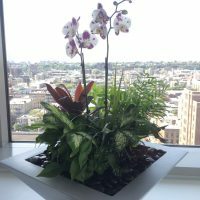 No matter what your tastes may be, you will be able to find the ideal decorative containers for your space no matter where you are located in the Philadelphia area or throughout the tristate region. 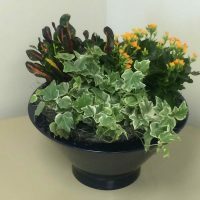 Choosing the right indoor and outdoor containers will vary not only on your décor preferences, but also on the type of plants you intend to use. 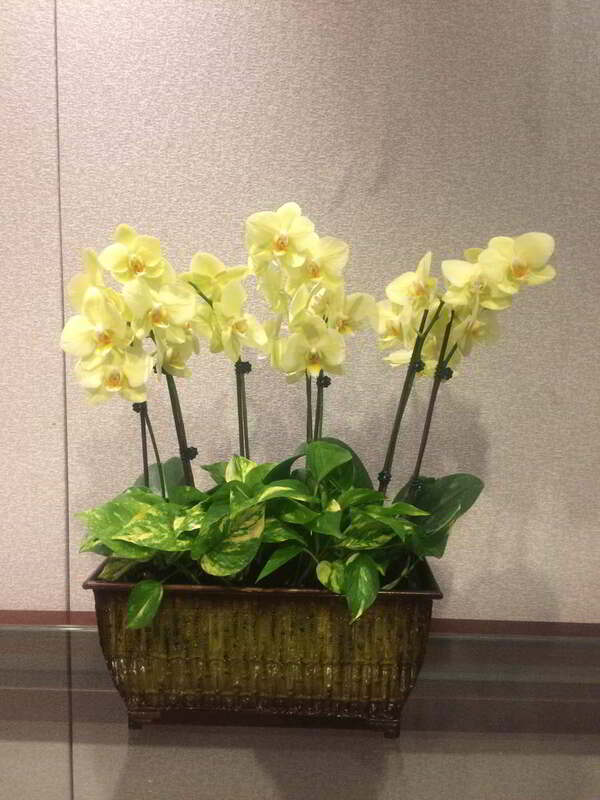 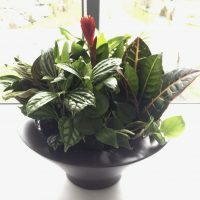 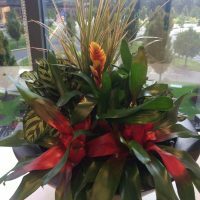 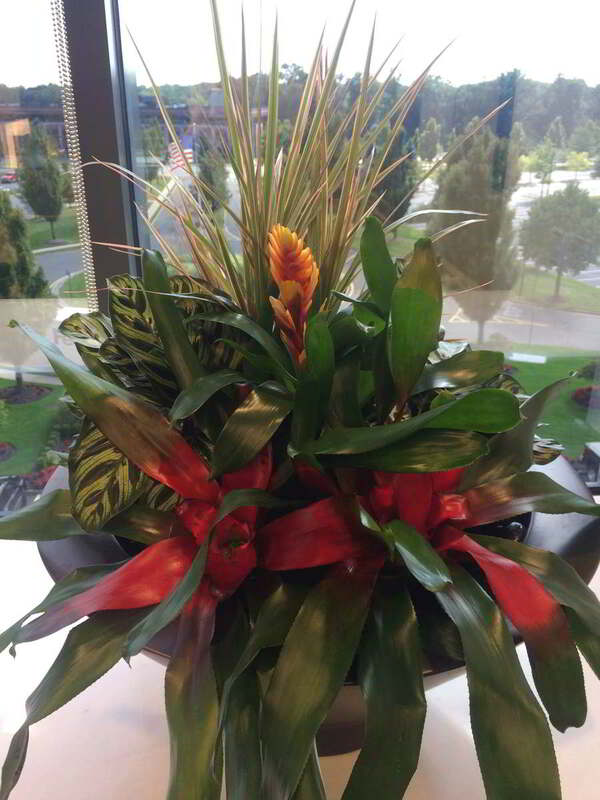 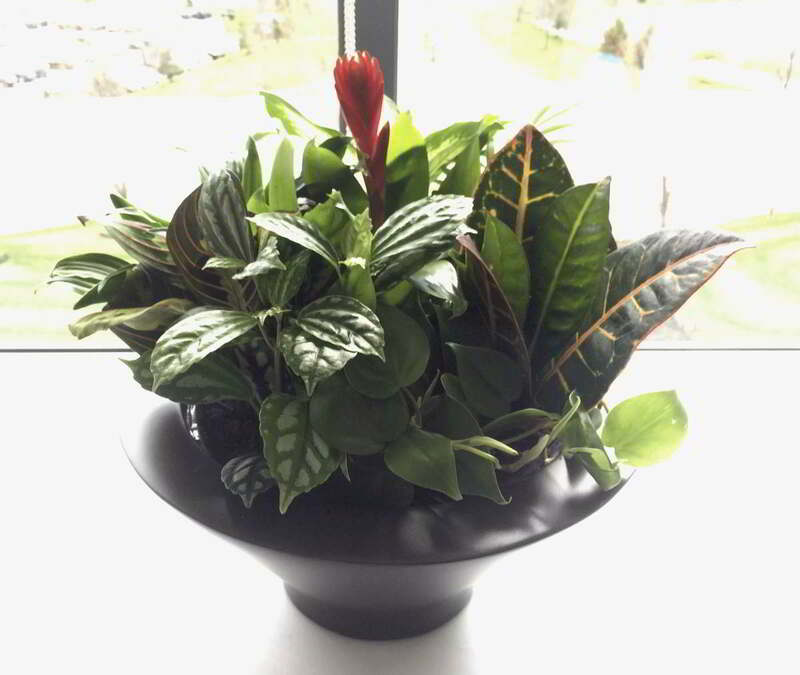 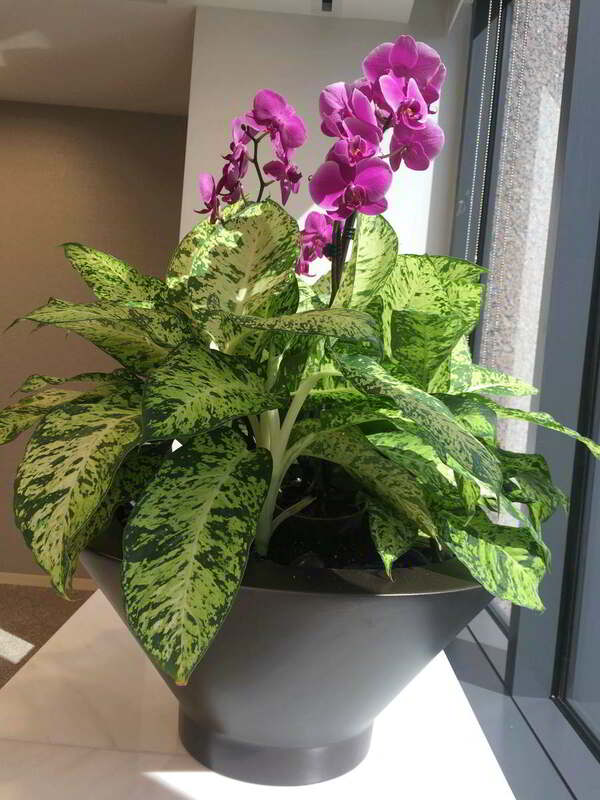 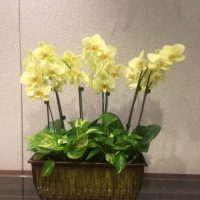 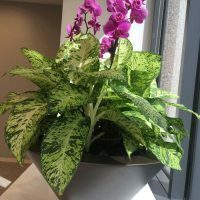 Our experts can offer advice about the best decorative plant containers to keep your office plants or exterior foliage looking beautiful and healthy. 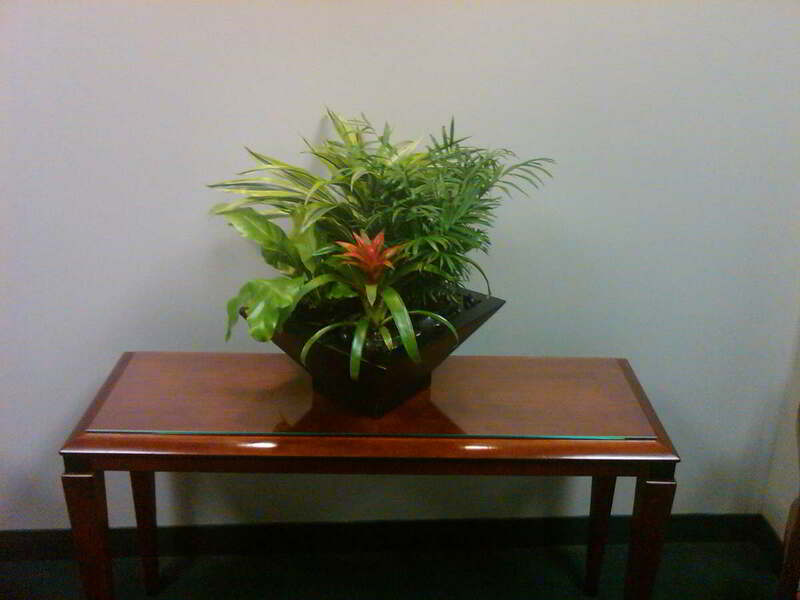 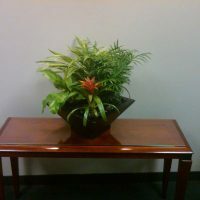 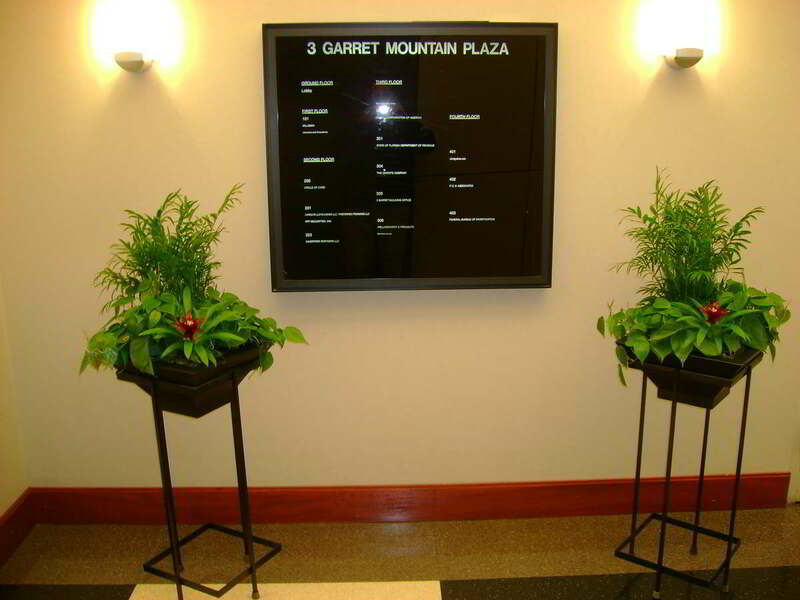 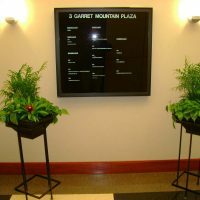 For more information about our planters, feel free to call Foliage Design Systems today at 610-565-1635.